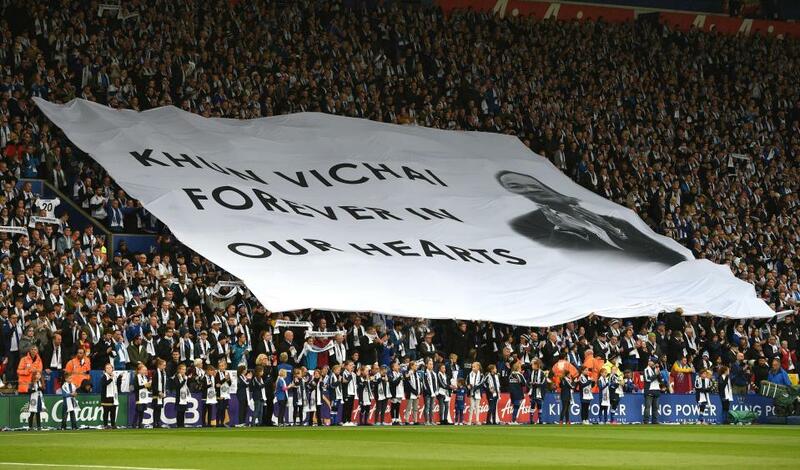 It was an emotional afternoon for Leicester City in their first home game since the death of chairman Vichai Srivaddhanaprabha. Leicester were held at home by Burnley in an emotional first game at the King Power Stadium since the death of owner Vichai Srivaddhanaprabha. Fans, players and staff remembered the Foxes’ late chairman before, during and after the 0-0 draw with the Clarets on Saturday. A host of tributes were paid following the helicopter crash which claimed his life, and that of four others, two weeks ago. On the pitch, Rachid Ghezzal hit the bar and Matt Lowton cleared off the line from Jamie Vardy as the Foxes, who dominated for long spells and remain 10th, tried without success to find a winner. 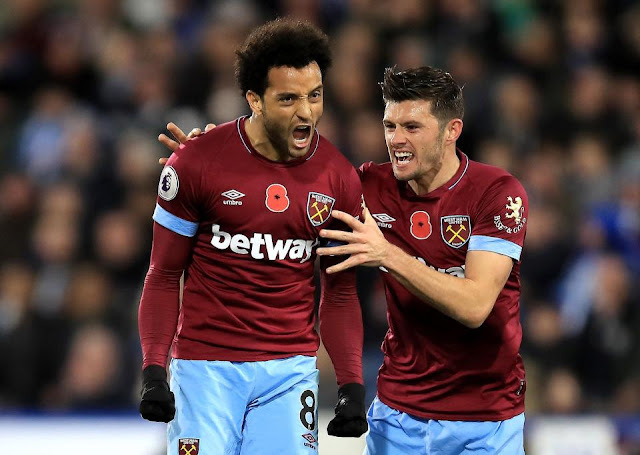 Anderson notched his third goal in two games by smashing home a 74th-minute rebound after Alex Pritchard’s first of the season had given Huddersfield a half-time lead. 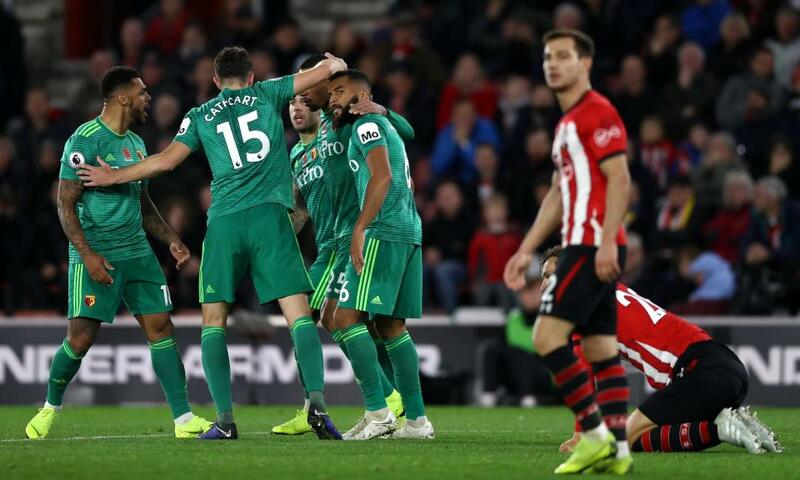 Southampton failed to ease the pressure on manager Mark Hughes as their winless run stretched to eight games following a controversial 1-1 draw with Watford. Hughes looked set to taste Premier League success for the first time in more than two months thanks to Manolo Gabbiadini’s first-half finish. But Jose Holebas equalised with a deflected strike nine minutes from time to earn a deserved point for the Hornets.